Sri Lanka is focused on becoming part of the South Asian Association for Regional Cooperation (SAARC) energy ring to build regulatory frameworks and other mechanisms to potentially trade power with its neighbours, particularly India. Sri Lanka is not connected to the SAARC energy ring, which is an attempt by the SAARC countries to share regulatory frameworks and establish best practices to promote an environment where electricity sharing between the different countries may be possible in the future. The PUCSL hopes this council will bring about regulations to trade power through the implementation of the SAARC framework agreement. The council will also function to provide an enabling regulatory environment for realising the SAARC energy ring, apart from the infrastructure and regional power trading. “I’m pleased to see the ground work on regulatory aspects for initiating regional power trade in multilateral manner is done through this forum. 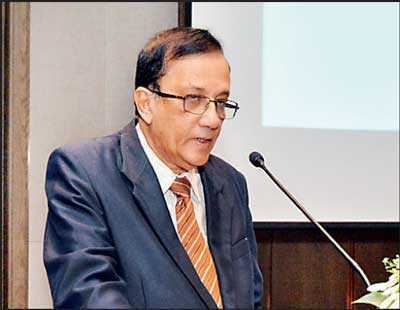 Helping regional neighbours during energy shortages and integrating and sharing renewable energy sources will be the benefits being a part of the regional grid,” Public Utilities Commission of Sri Lanka (PUCSL) Chairman Saliya Mathew said. 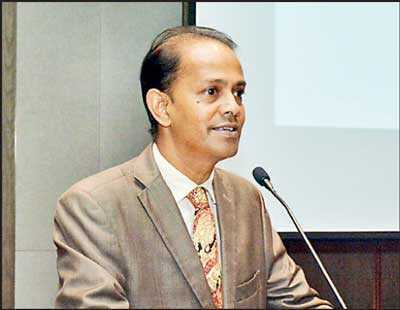 Making the welcome remarks at the inauguration earlier this month, PUCSL Director General Damitha Kumarasinghe expressed that Sri Lanka is interested in the possibility of interconnecting with India, which will then open up possibilities to interconnect with other countries in the region. He said these discussions with the SAARC secretariat will come out with deliberations and solutions for developing the SAARC grid. “The benefits we will gain as a country are mainly in two folds. Whenever there are low prices in the region, we will have access to purchase energy and when there’s a potential for high prices for power, we have the opportunity to sell power in the region, especially considering the vast potential we have in the renewable energy sectors, mainly wind and solar, in the eastern and northern parts of the country,” he said. The Technical and Financial support for the Council is provided by the Asian Development Bank (ADB) to help the member states accomplish the shared goal of ensuring access to cost-effective energy for all, minimising the environmental impact. Stating that the overall aim of the Council is to provide the enabling regulatory environment for the SAARC Energy Ring through the implementation of the SAARC Framework Agreement on Energy Cooperation (Electricity), the SAARC Secretariat Energy, Transport and Science and Technology (ETS) Division Director Ali Haider Altaf detailed that that the Council will be focussed on the role, function and performance of electricity regulators in the perspective of cross-border power trading in the region. “I’m confident that this meeting will make important recommendations for the implementation of SAARC Framework Agreement. 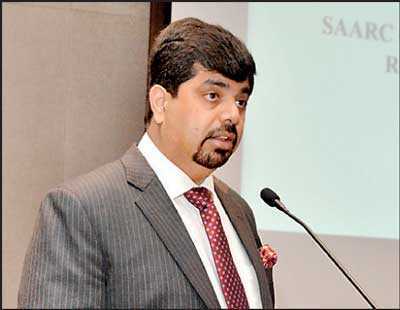 The SAARC Secretariat is at the disposal of the distinguished delegates. We are committed to provide efficient services to the Member States for further strengthening the SAARC process,” Altaf said.